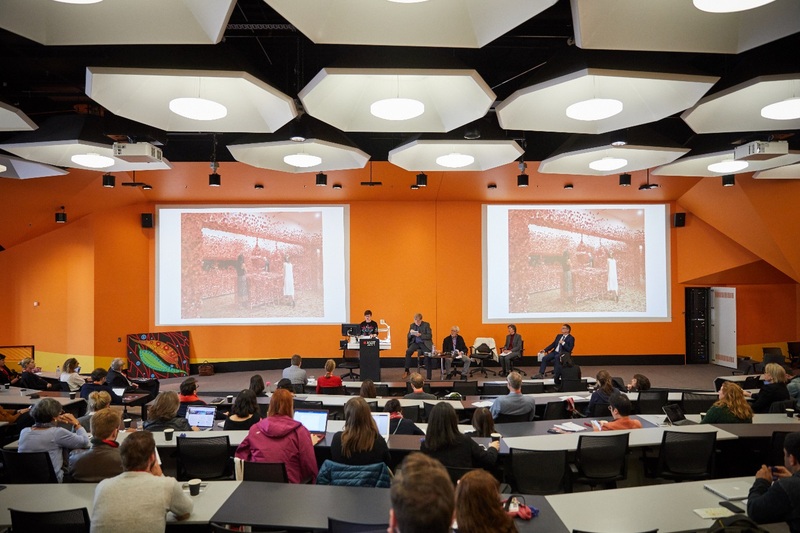 From 26-29 June RMIT University was proud to host the 20th International Conference on Cultural Economics. This is the first time the conference has been hosted in the Southern Hemisphere. Delegates from 35 countries, attending ACEI, came from industry, government and academia and included a few artists as well. 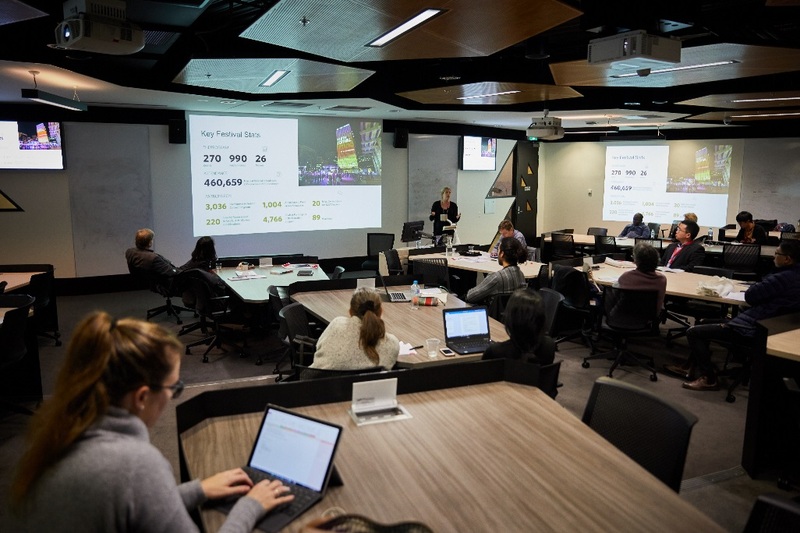 ACEI2018 attracted 171 delegates including 25 who also participated in the Young Researchers Workshop convened by Assoc Prof Jordi McKenzie as well as session chairs and panel participants. Delegates attending ACEI came from industry, government and academia and included a few artists as well. Reflective of the truly international nature of the conference and the Association’s membership delegates attending the conference came from 35 countries. It was encouraging to see the increased representation of delegates coming from Asia at the conference. Certainly, as the Association seeks to continue in expanding and broadening its global reach, the increased participation of members coming from all corners of the globe at forums such as the biennial conference is vital to this goal. This is the first time the conference has been hosted in the Southern Hemisphere and while many Australian researchers including most notably David Throsby have contributed much to cultural economics, the organisers at this year’s conference were particularly keen to ensure that delegates travelling from overseas got a clear sense of Australian culture and heritage as part of their conference experience. To this end themes focused on Indigenous culture and connections were reflected both within the academic and social programmes. As the oldest continuing culture spanning back generations over 70,000 years the conference provided an opportunity to showcase how contemporary Indigenous culture has responded to issues such as colonisation to be very much of the present time rather than a static culture rooted in the past alone. During the main conference 135 papers were presented including special sessions organised by the International Music Business Research Association (IMBRA) and the Australian Research Council Centre of Excellence for Creative Industries and Innovation. Topics and methods used in the paper presentations were broad although some key topics of interest to emerge included the effects of digital convergence with implications for new business models in the arts and creative industries. During the programme there were 3 keynote speakers, 2 of which featured responses as a new initiative introduced by the ACEI President Elect Prof Alan Collins who oversaw the Scientific programme committee for the conference. And as if that wasn’t enough already there were also 6 parallel panels predominately featuring industry and government representatives to address topical issues such as the relationship between sport and culture in development as well as 2 plenary panel dealing with key topics on the value of art and also the repatriation of cultural artefacts and ancestral remains from collecting institutions. Whilst the academic programme at the conference and young researchers workshop was designed to be stimulating and thought provoking, the social functions always play a special role at gathering such as this conference. It is often via chatting with others over a drink that new opportunities and connections are made. Certainly, the social functions often stand out as what delegates most remember about a conference. To this end the local organising team placed importance emphasis on making the social functions something special for delegates. The Welcome Reception hosted at the National Gallery of Victoria (NGV) provided delegates with privileged access to a private viewing of the current NGV Winter Masterpieces exhibition: Masterworks from MoMA. 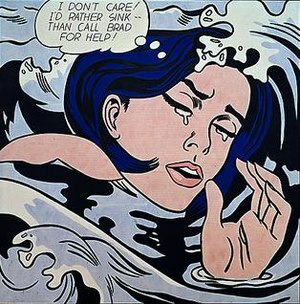 It was amazing to see famous artworks, some of which appear in the very datasets we use in our analysis and share this experience with fellow cultural economists. Indeed, instances like this that can serve to strengthen our sense of community as cultural economists and make our conferences so rewarding to attend. 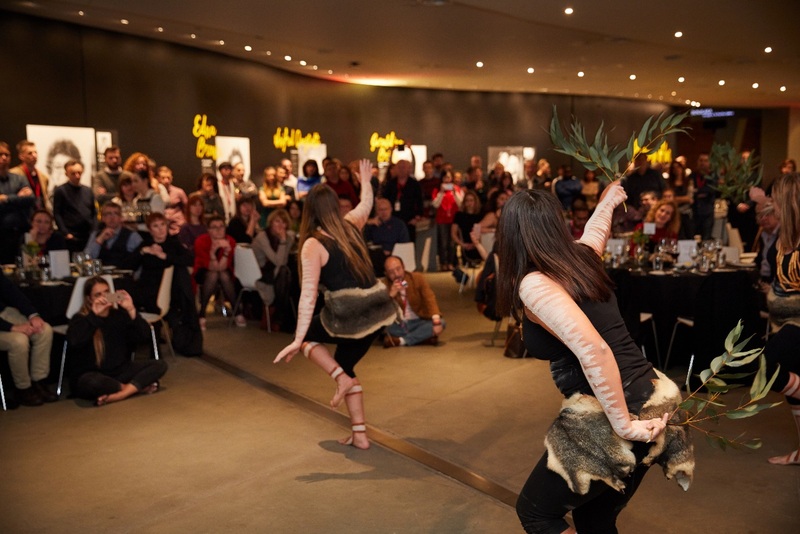 Similarly the conference dinner held at the Melbourne Museum also gave delegates a perfect opportunity to network and relax over good food and drinks in a culturally stimulating environment. Featuring Indigenous dance and story telling some delegates also choose to become involved in dancing too for a bit of fun. It was exciting to learn also during the conference from the current editor of the Journal of Cultural Economics Prof Doug Noonan, about the increased impact factor our journal has achieved. It would seem there are good signs that cultural economics is on the right path to growing, not only in terms of the volume of research being produced but also with regard to its quality and reach to influence mainstream economics more generally. For more information please visit the website of the conference, https://sites.rmit.edu.au/acei2018/.